John Carlin grew up in Argentina and in the UK and spent 1989-95 in South Africa as the Independent's correspondent there. He has also lived in Nicaragua, Mexico and Washington, writing for The Times, the Observer, the Sunday Times, the New York Times, among other papers, and working for the BBC. 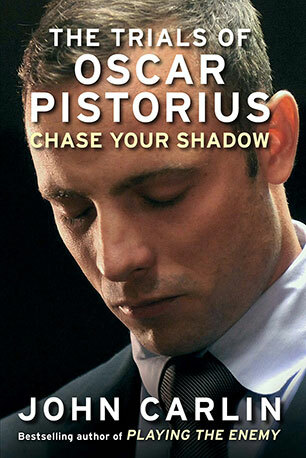 His previous book, Playing the Enemy, was the basis of the film Invictus, directed by Clint Eastwood, which earned Oscar nominations for both Matt Damon and Morgan Freeman. 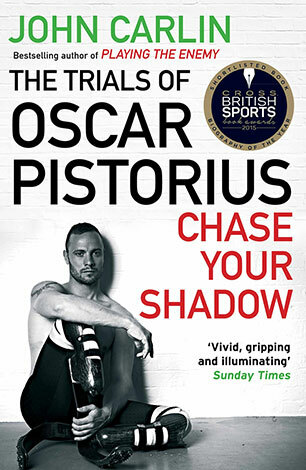 With unique access to Oscar Pistorius, his family and friends, the acclaimed author of Invictus tells the sensational insider story of the trial. 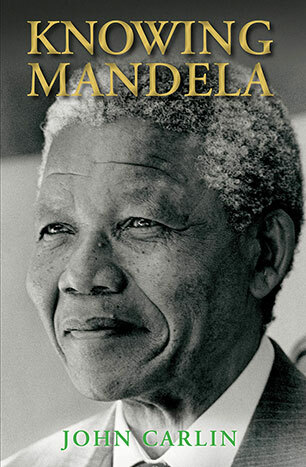 A personal tribute to the great Nelson Mandela, one of the iconic figures of our time, written by the acclaimed South Africa correspondent and author of the international bestseller Playing the Enemy (filmed as Invictus) who has been reporting on Mandela since the 1990s. 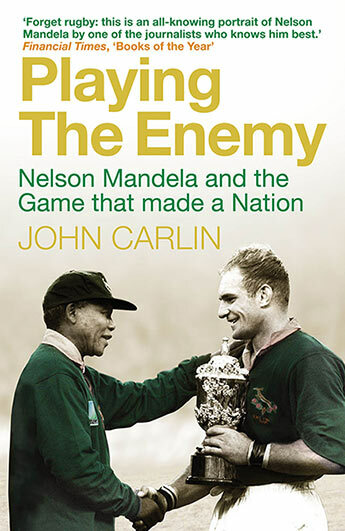 Beginning in a jail cell and ending in a rugby tournament - the true story of how the most inspiring charm offensive in history brought South Africa together.